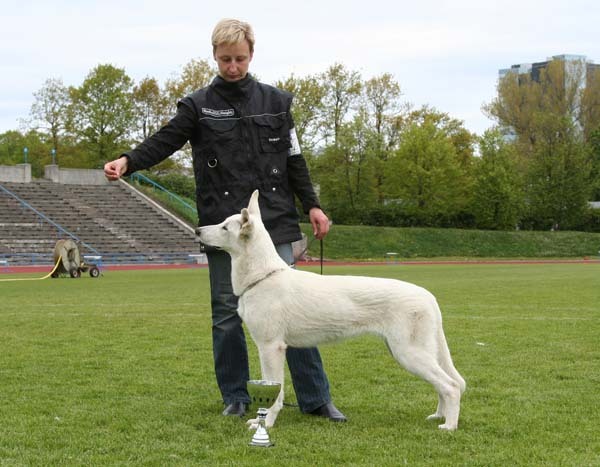 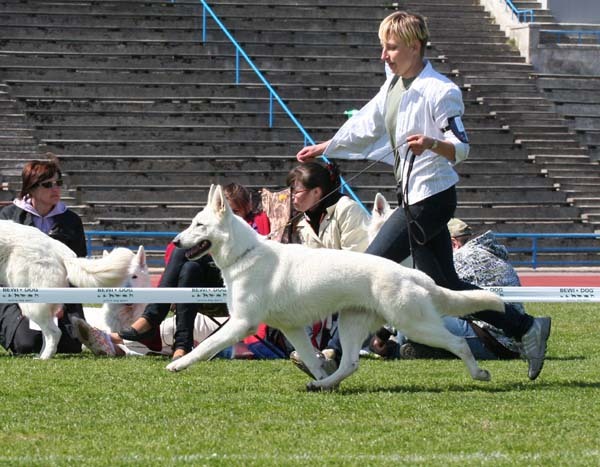 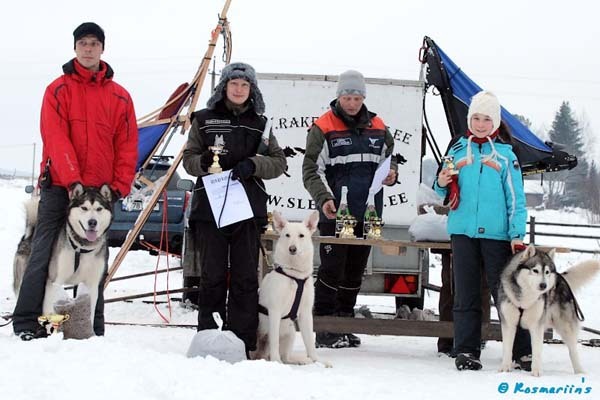 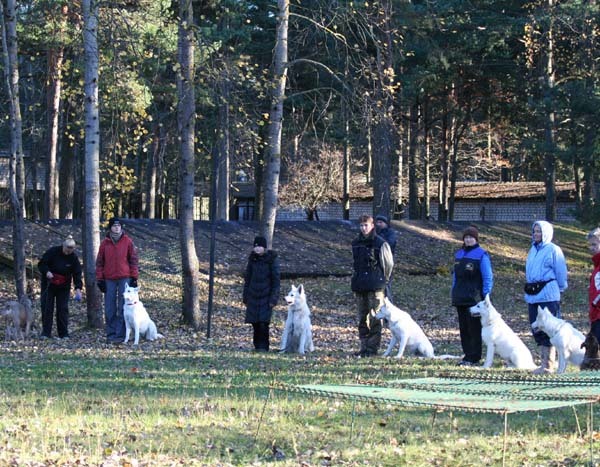 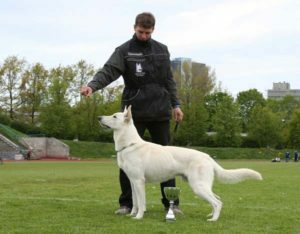 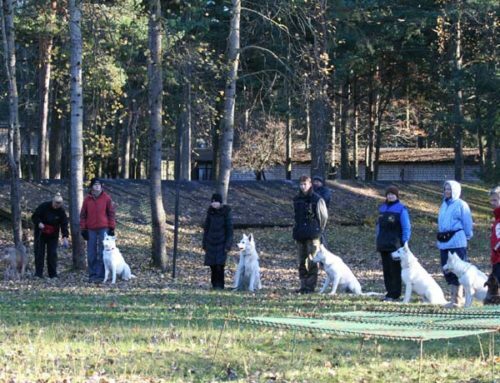 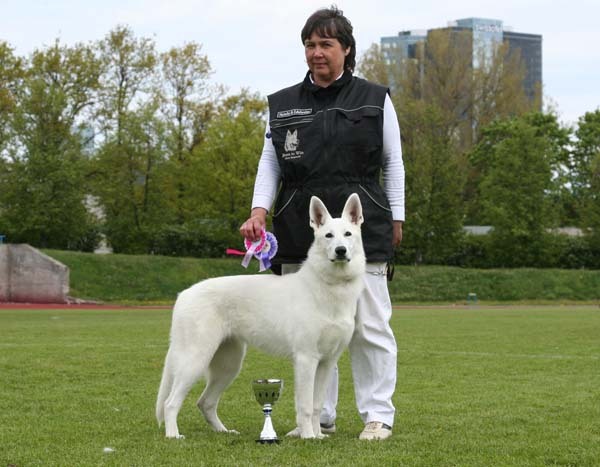 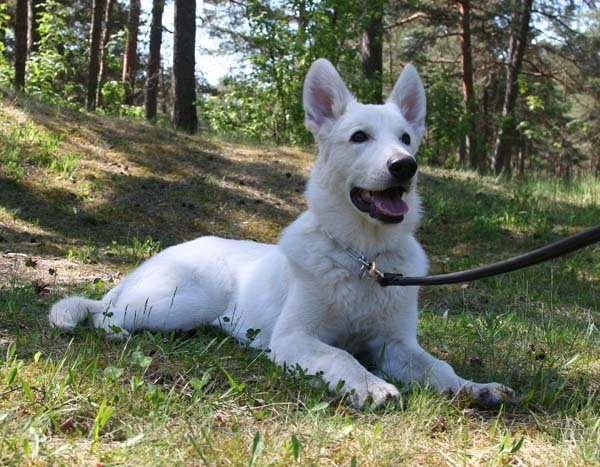 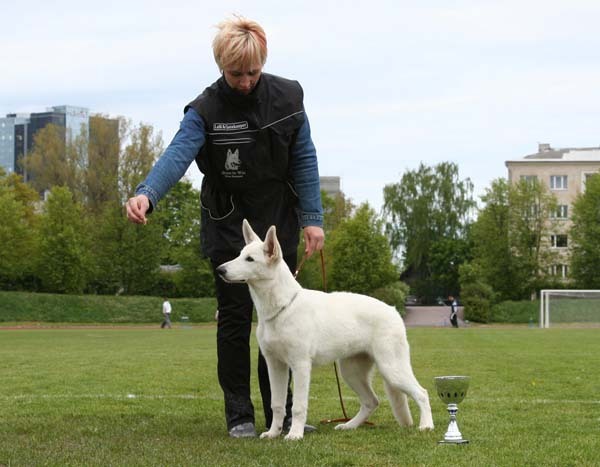 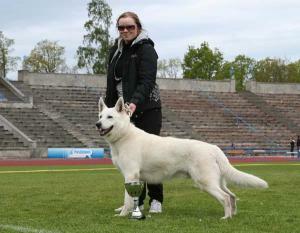 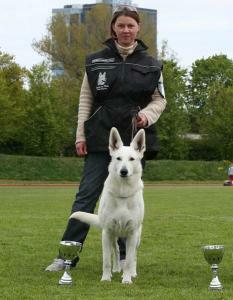 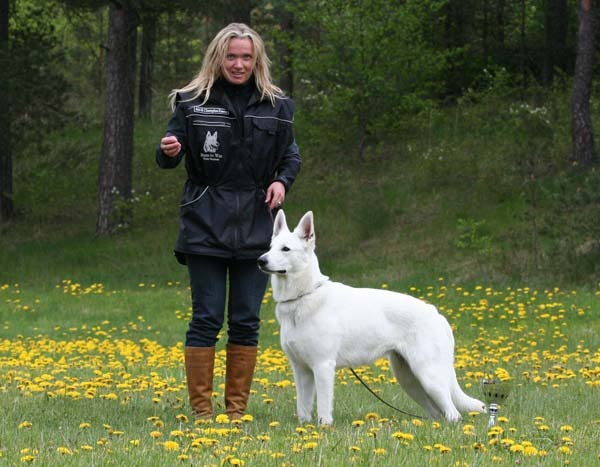 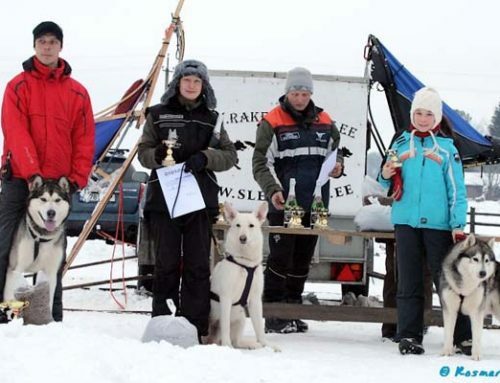 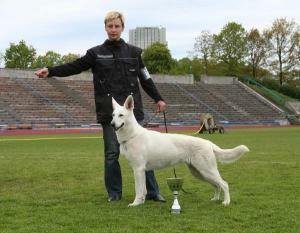 EVLÜ Club Winner 2008 – This years white swiss shepherds specialty show was for our kennel very successful. 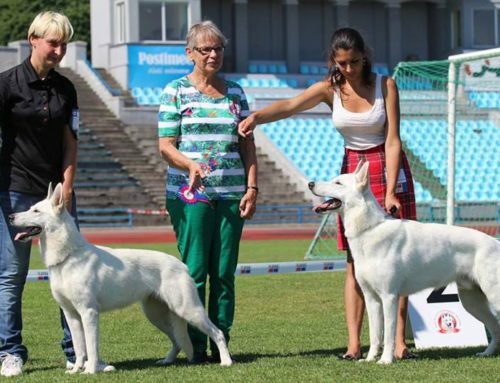 We got winner titles both for best male and best female! 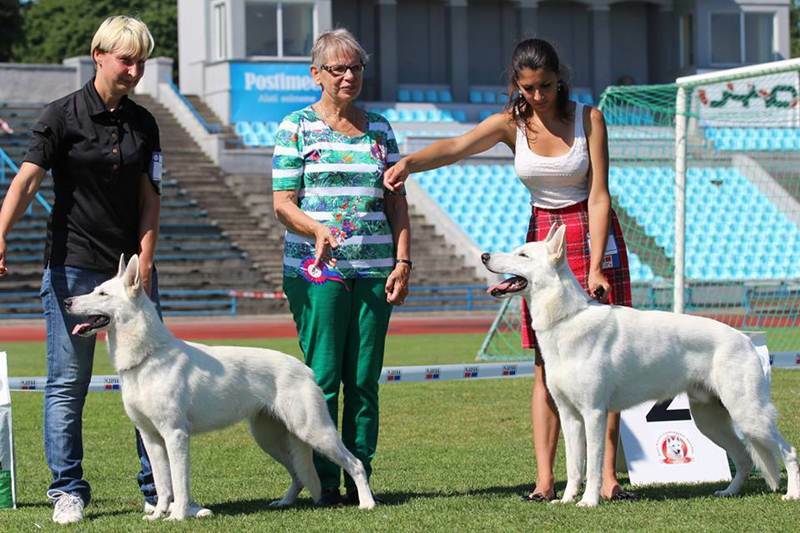 All our kennel dogs did just great and here are all the results from the white swiss shepherd specialty show we participated.